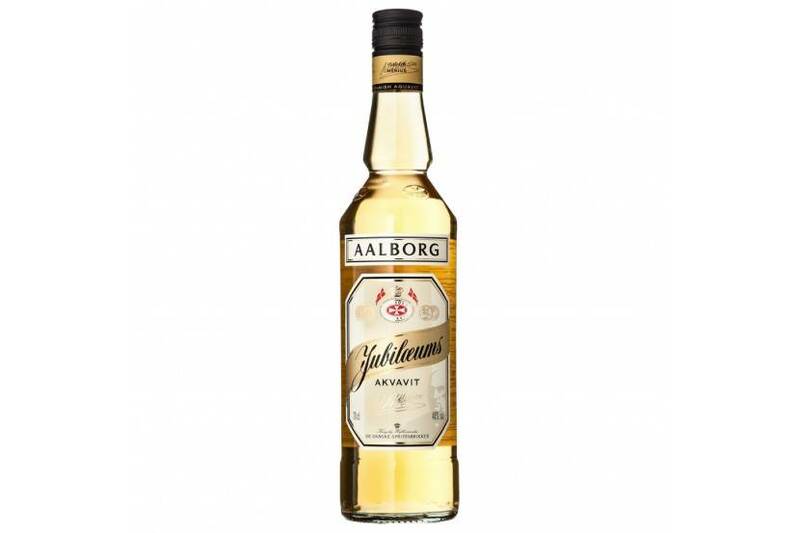 Aalborg Jubilaeums Akvavit is a golden and elegant with a few simple aromas of Dill and Coriander, the prime characteristic of this pure, fruity aquavit. Star fruit, aniseed and citrus can also be detected, these are all rounded off with an aroma reminiscent of caramel. This spirit was introduced in 1946 to celebrate the 100-year jubilee of Aalborg Taffel Akvavit.